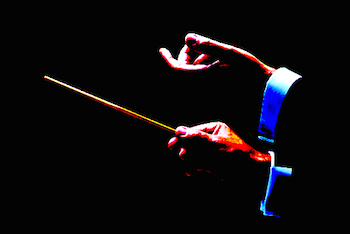 What’s the view – and the sound -- like from the choral conductor’s podium? 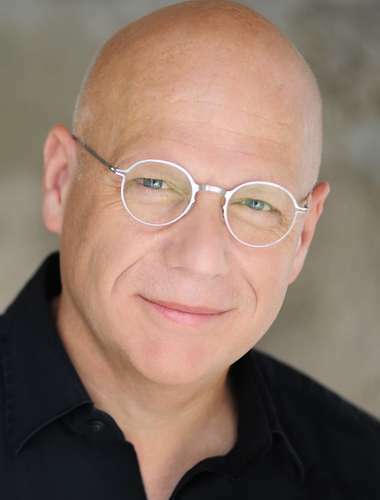 That’s precisely the question that will be explored by distinguished choral conductors Grant Gershon, Mary Hopper and Donald Nally in the aptly titled “Choral Singing from the Conductor’s Podium” plenary session at the 54th NATS National Conference this July in Chicago. On Sunday, July 10, the conductor trio will provide their candid perspectives about singers and singing in choirs -- covering a broad range of topics from the young undergraduate to professional and operatic ensembles. Gershon, Hopper and Nally will discuss the role of choirs within curriculum, vocal concerns and expectations, and much more. Grant Gershon is the Artistic Director of the Los Angeles Master Chorale and the Resident Conductor of LA Opera. He has led world premieres of major works by John Adams, Louis Andriessen, Steve Reich, Christopher Rouse, Ricky Ian Gordon and Esa-Pekka Salonen among many others. With the LAMC he has recorded multiple CDs for Decca Records and Nonesuch. At LA Opera he led the world premiere of Il Postino by Daniel Catán featuring Plácido Domingo, which was released on DVD by Sony Classical. Gershon has worked closely with director Peter Sellars on numerous projects over the last two decades, and next year he will lead Sellars’ new production of Lagrime di San Pietro by Orlando di Lasso. Other upcoming engagements include La Boheme with the National Symphony at Wolf Trap, The Water Passion After St. Matthew by Tan Dun at Ravinia and John Adams’ El Niño with the L.A. Philharmonic. 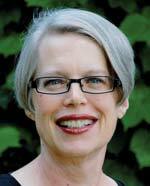 Mary Hopper, Professor of Choral Music and Director of Performance Studies at the Wheaton College Conservatory of Music conducts the Wheaton College Men’s Glee Club and the Women’s Chorale and is a frequent conductor for the Wheaton Opera production. Both of her choirs have appeared on ACDA conferences. The Women’s Chorale has been invited to sing at two National Conferences (Salt Lake City and New York City) and four Central Division Conferences including a 2012 appearance in Fort Wayne. The Men’s Glee Club appeared on the 2014 IMEA conference under Dr. Hopper’s leadership. She has toured both nationally and internationally with both choirs. 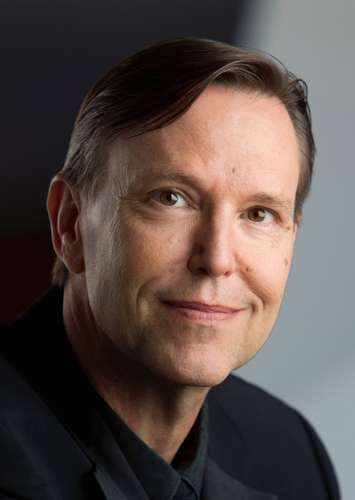 Dr. Hopper is currently National President of the American Choral Directors Association and was conference chair for the ACDA 2015 National Conference in Salt Lake City. She has served ACDA on the state and division levels since 1983 when she was a member of the planning committee for the Central Division convention. Since then she has held positions as Central Division Women’s Choir R & S Chair, Illinois State Treasurer, Illinois Newsletter Editor, Illinois State President, and Central Division President. She has been honored by Wheaton College with a Senior Teaching Achievement Award and the Distinguished Service to Alma Mater Award. In 2014 Illinois ACDA awarded Dr. Hopper the Harold A. Decker Award in recognition and appreciation of the significant contribution she has made to choral music. “Choral Singing from the Conductor’s Podium” is just one of many session available to those attending the 54th NATS National Conference in Chicago, July 8-12. Online registration for the Conference takes place through June 13. For more information and to register, click here.